This application note provides direction on utilizing the integrated FTP functionality of the ProPak6 for convenient data extraction from the internal memory. The OEM638 in the ProPak6 contains 4 GB of internal logging memory. 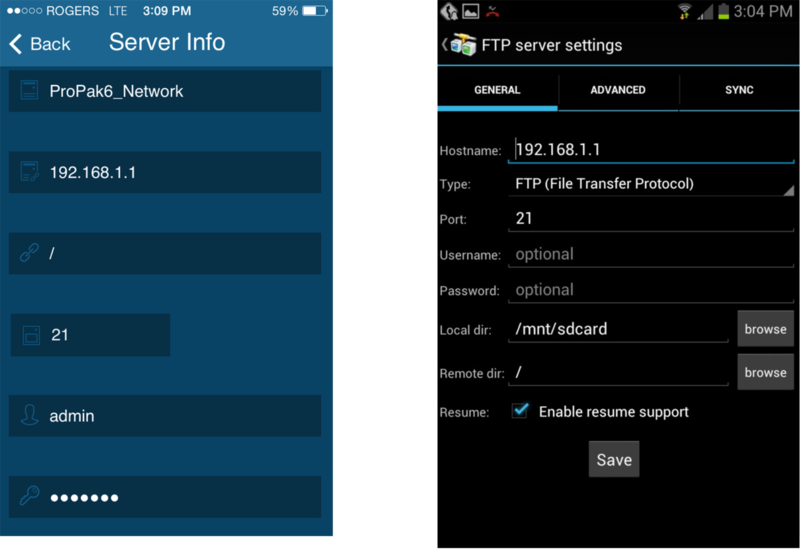 Once configured as an FTP server, data can be transferred via Ethernet or Wi- Fi. 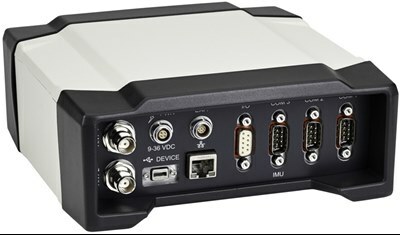 This allows the ProPak6 to be used in remote environments as a monitoring station. Within this document, the means to add the ProPak6 to an established network through static IP are also explained. The later portion of this Application Notes details the process involved to transfer data from the ProPak6 to a smart phone. 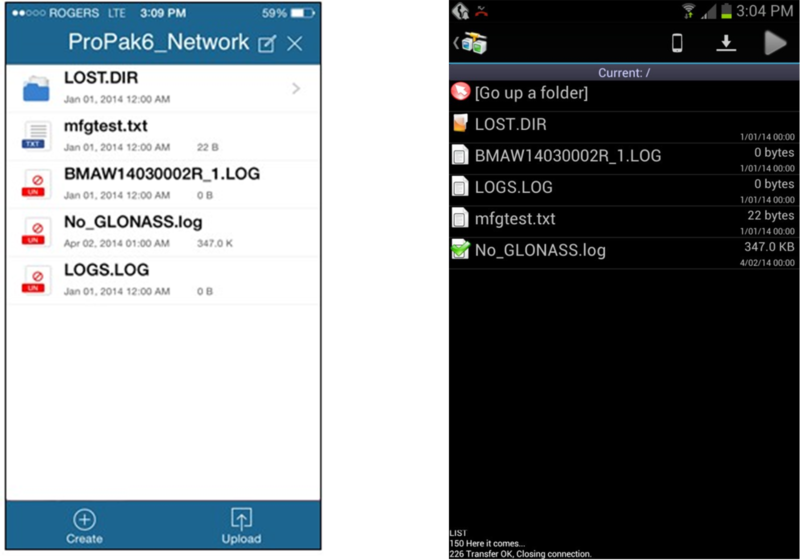 Within this section both iOS and Android examples are provided including configuring either device for static IP to connect to a ProPak6 Access Point Wi-Fi network and configuring third party FTP client applications for connection. Since the ProPak6 is the first NovAtel receiver that contains both Cellular and WiFi, there has been a change made to the standard port configuration. There are now 4 ICOM ports that are shared between all network connections (Cellular, WiFi, and Ethernet), while COM4 is reserved for Bluetooth. 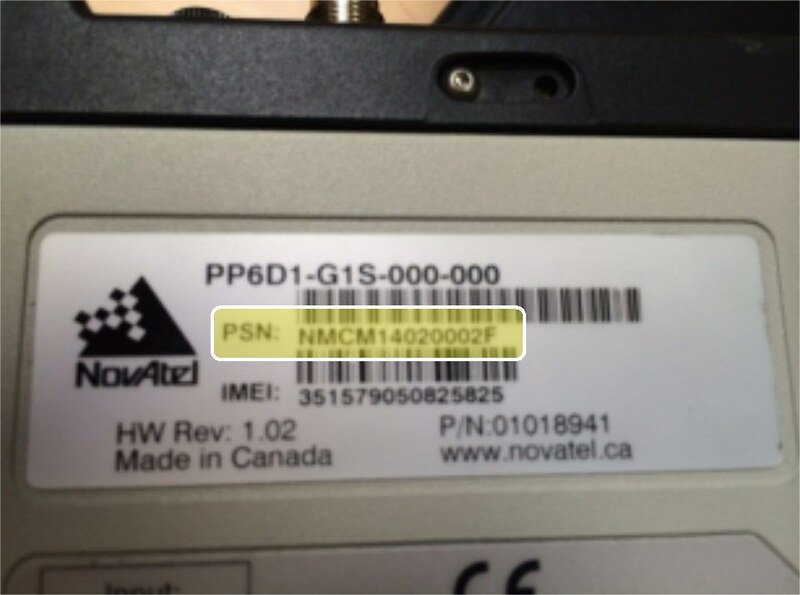 The ProPak6 is not preconfigured with an IP address. 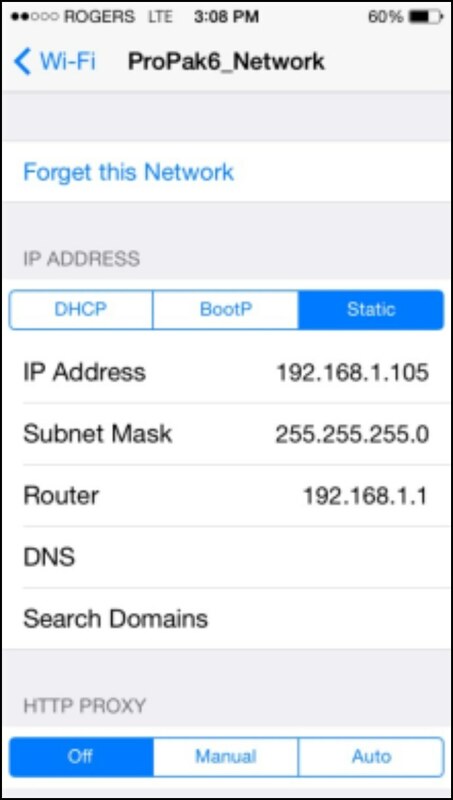 Instead, the user must define a unique IP address. 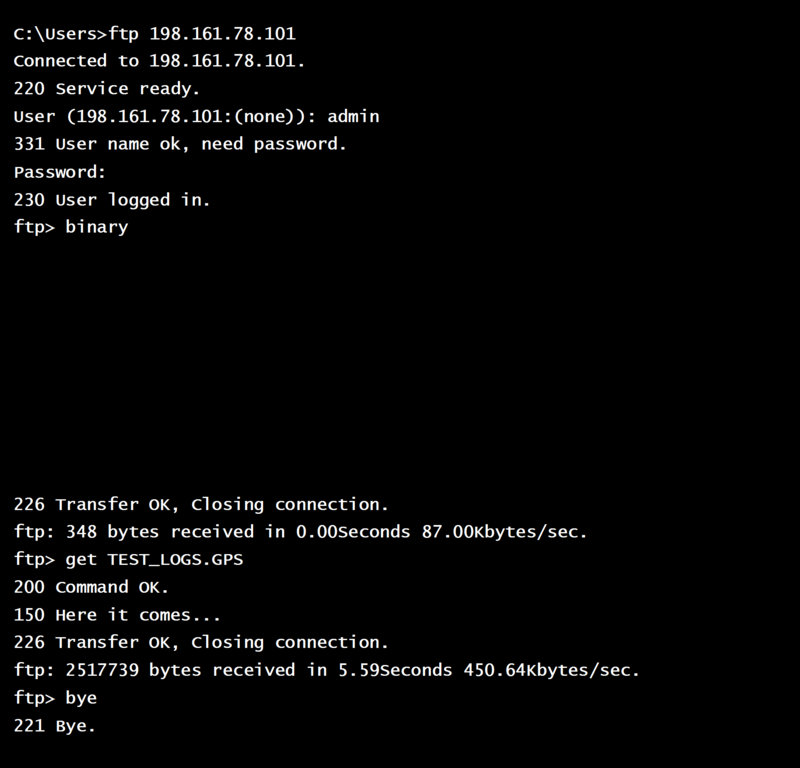 This is achieved through the IPCONFIG command. Once an address has been defined, it can be saved to the receiver via SAVETHERNETDATA ETHA. This command overrides the SAVECONFIG command, ensuring preservation of networking settings should the unit be installed at a remote location where the only access available is through a network; after factory reset, or firmware change, network communication will still be possible. 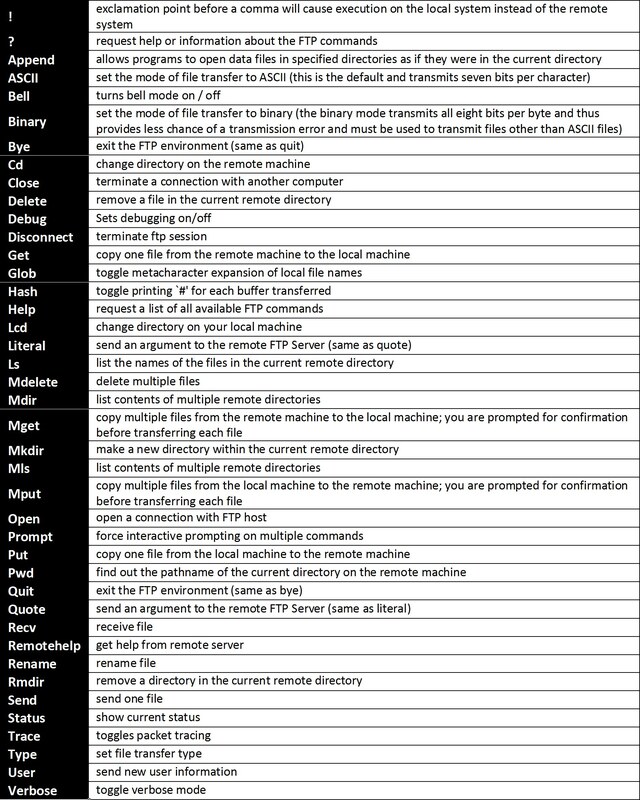 In order to configure your receiver with a Static IP address, without having to remove your PC from your existing network framework, you must set an acceptable address with a common network part and unique machine part. 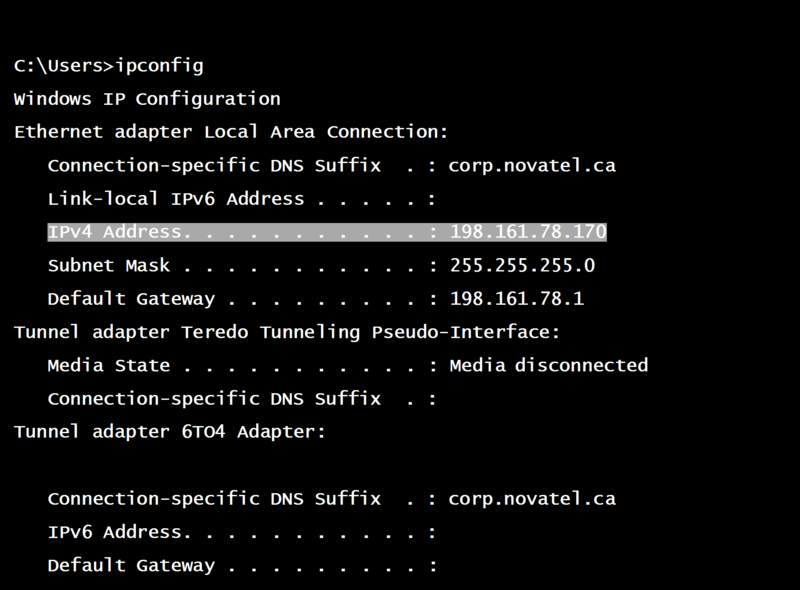 The network portion of your PC IP address can be obtained by opening Command Prompt and sending IPCONFIG. The ProPak6 must be set with the identical network part and an acceptable machine part value (normally 2 – 254, and not already used by a different device). It is also important to remember to set to the transfer type in third party software to binary. 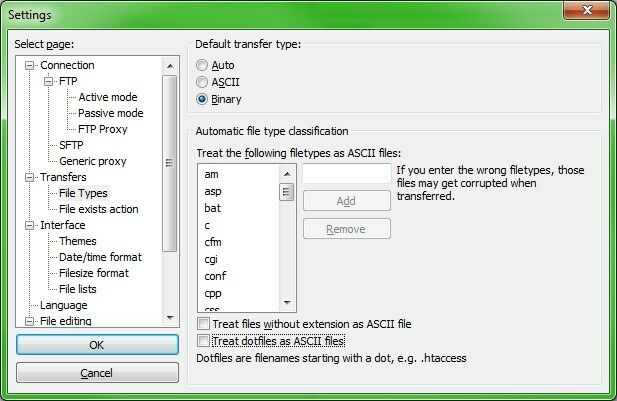 Leaving the service in default (ASCII) may result in corruption of binary logs during download process. 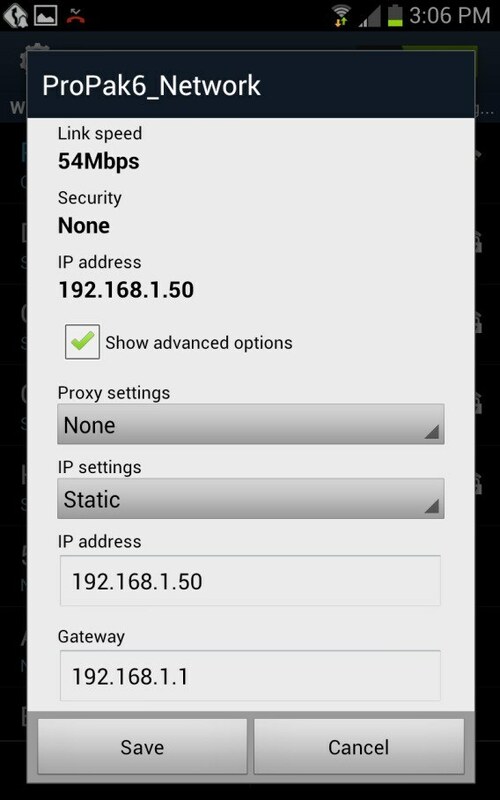 < ETHA "192.168.1.101" "255.255.255.0" "192.168.1.1"
< WIFI "192.168.1.1" "255.255.255.0" ""
< CELL "" "" ""